The Kärcher Experience Center is one of the winners of this year’s iF Design Award, a world-renowned design competition. It was awarded in the discipline Interior Architecture. 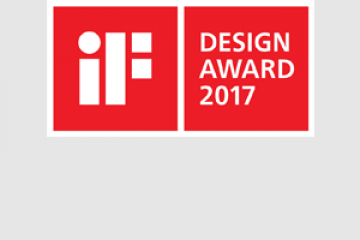 Every year, Germany’s eldest independent design organization, Hannover-based iF International Forum Design, organizes the iF Design Award. This year´s competition was intense with over 5,500 entries submitted from 59 countries.